9a - What is energy? Energy is the potential to do work. When a force acts upon an object to cause a displacement of the object, it is said that work was done upon the object. "There are three key ingredients to work - force, displacement, and cause. In order for a force to qualify as having done work on an object, there must be a displacement and the force must cause the displacement." Units: The units used for energy are Joules (J). All forms of energy such as chemical, electrical, thermal and nuclear can be considered as potential (position) energy, kinetic (movement) energy or a combination of both. 1. What is the increase in PEgrav if a 75 kg man climbs up three stories in a block of flats. Each flat has the height of 3 m.
2. A pulley lifts up a box of 100000 g to a height of 150 dm. Calculate the energy aquired by the box. 3. Calculate the kinetic energy posessed by a car of 500 kg moving with a velocity of 108 km/h. 4. 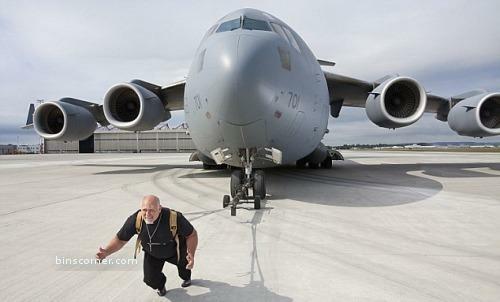 By how much does the KE of a 400 kg car change when it reduces its speed from 90 km/h to 54 km/h. When an object has work done upon it, it gains mechanical energy. 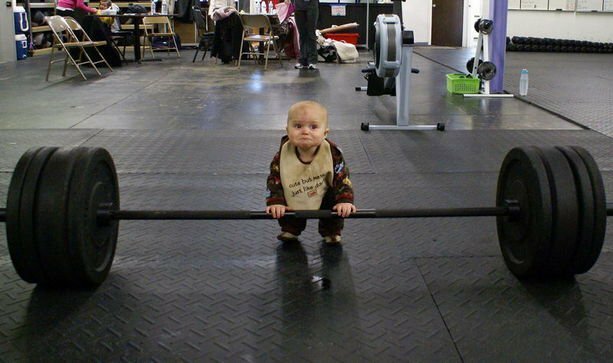 For example, when a weightlifter uses chemical potential energy stored in their body to lift a weight (do work on it). As the weight is lifted higher it gains gravitational potential energy. 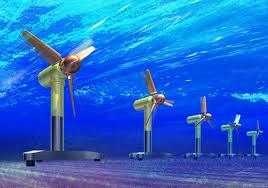 This energy can then also be used to do work so is described as mechanical energy. So, ME, can be described as the total kinetic and potential energy gained when work is done to provide it. This can be seen in the action of a pendulum. 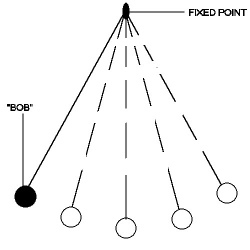 A pendulum (right) consists of a bob (a weight) attached to a fixed point by some kind of cord. If we ignore the small effect of air resistance then no energy would be lost to friction with the air. This means that the ME must remain constant. If the bob is starting at position 1 with no velocity then it only has potential energy. When it swings back and forward the total PE and KE at any point will equal the original PE. We can display the movement of a pendulum by plotting a velocity-time graph or a position-time graph as seen below. In this diagram, position D is the middle position in the swing. 1. Sketch a position-time graph where position F is considered 0 m.
2. Explain why, in reality, a pendulum will eventually stop swinging. Extension: Pendulums we used to provide the first simple proof of the Earth´s rotation. Watch this VIDEO and see if you are able to explain how they are used. As we have seen previously, work is a form of energy transfer. For this reason it also has the units of joules, J. We calculate is using the force applied and distance that the object is moved. 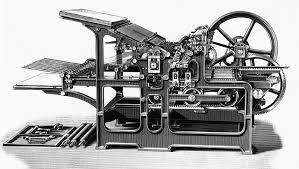 Humans commonly use machines to carry out work but machines are never able to convert all of the energy provided into useful work due to energy dissipated to the environment. E.g. heat energy transferred because of friction. ​1. Calculate the work done by a 60kg woman climbing a 6 m ladder. 2. 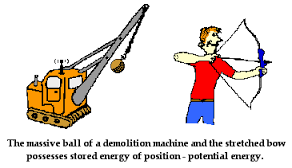 A crane´s motor uses 20000 J of energy to lift a box of 100 kg to a height of 12 m. Calculate its efficiency. Inputting SI units into this equation we would get the units power in J/s​. More commonly we use watts, W.
​Calculate the power of the man who pushes the box 8 m with a force of 15 N in a 6 s.
Diego elevates his 80-kg body up a 2 m ladder in 1.8 seconds. Calculate his power (assuming the force needed to move up is that of his weight). Temperature is a way of measuring the average thermal energy (a type of kinetic energy) of the particles in a body. In science we tend to use the absolute temperature scale known as the Kelvin scale where 0 K represents 0 KE (no particle movement). When 2 objects of different temperature are placed in contact with each other, we see the transfer of thermal energy via heat flow from the high temperature region to the low temperature one. 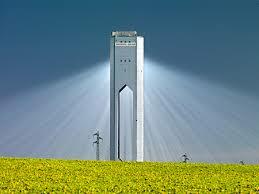 The transfer of thermal energy through electromagnetic waves without need molecules to pass through. 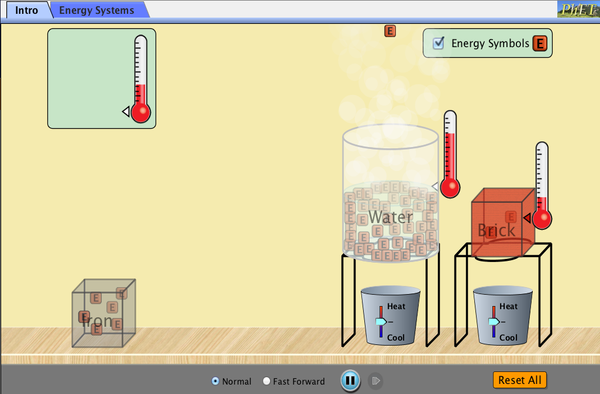 ​The transfer of thermal energy via the increased movement of particles and their collisions with other particles. Hot fluids are less dense than cold fluids therefore they rise away from the heat source. This allows the cold fluids to move to the heated area. 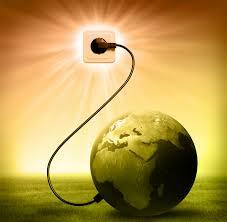 Most energy production is related to the burning of fossil fuels such as coal, oil and natural gas. Asides from reducing our dependence on energy, the major solution is finding cleaner and renewable forms of energy such as solar, wind and tidal. Below some of the benefits and limitations.